I’ve recently succumbed to the pressure and have finally purchased a makeup sponge, or known in the beauty world as a Beauty Blender. Well I was wrong…yes shock horror! I decided to go against the grain a little, not purchasing the popular branded “Beauty Blender”, and opting for the “Real Techniques Miracle Complexion Sponge”. I chose this brand for a few reasons, one that it was substantially cheaper than its competitor $16.99AUD, compared to $26AUD, and the fact the two ladies behind the Real Technique’s brand Sam & Nic Chapman, are very respected makeup artists and have a very successful makeup brush line that is adored among the makeup pros and the home enthusiasts alike. The sponge is made from polyurethane and is latex free, so great for people who suffer from latex allergies. This 3 in one sponge has rounded sides great for applying foundation to the larger areas of your face, a pointed tip, which is used for covering blemishes and a flat edge for under the eyes and around the nose. So how does it work? It’s pretty simple; you need to get this thing wet! I run my sponge under water until the sponge is totally water logged, and then I squeeze all of the excess water until I’m left with a damp sponge. Squeeze out a small amount of your favourite foundation on the back of your hand or onto your mixing palette, pick up a small amount of product on your sponge, and then apply it to your face in a stippling or wiping motion. Once your foundation is applied, apply your favourite under eye concealer and blend it out using the flat side of the sponge. What I love about this sponge is that it applies foundation like an absolute dream, if you’re one of those people who love liquid foundation but can’t stand the heavier look your makeup brush or fingers can give you, then this sponge is perfect, as it builds foundation beautifully, allowing you to have a sheerer natural look or more of a fuller coverage look that is seamlessly blended and streak free. As you can really push the product into your skin and pores, it gives your skin an airbrushed appearance. I also love the way this sponge blends out my under eye concealer and its ease to cover those nasty little devil blemishes. The sponge can also be used dry to apply powder compact foundations or damp to apply cream blush like a dream. Now I have this sponge, I think I’m going to buy a million more and definitely give its competitor a go too. It’s now my go to tool for foundation application. At this very moment, my favourite brand is Inglot and it surprises me so many people have not heard or purchased something from this amazing brand. Inglot was founded in Poland over 30 years ago by the late Wojciech Inglot. 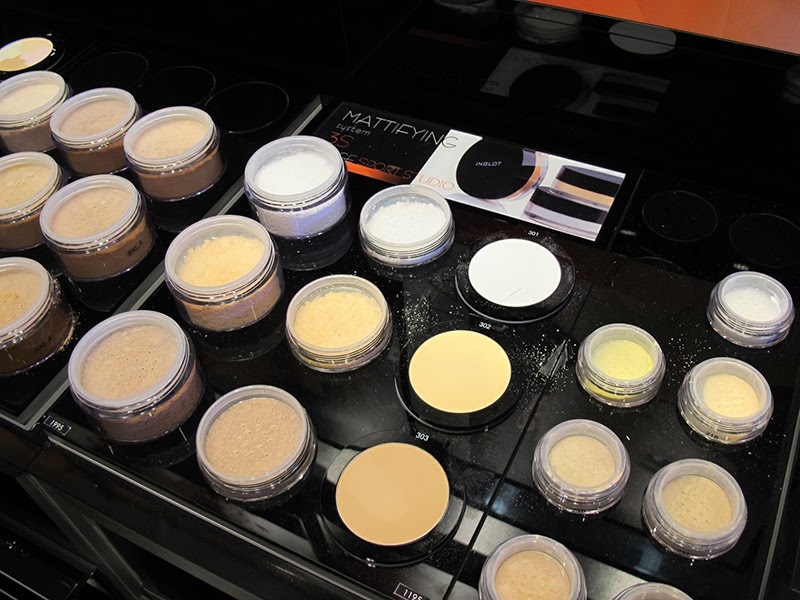 All Inglot products are produced in the European Union, with 95% still coming out of Inglot’s own state of the art facilities. 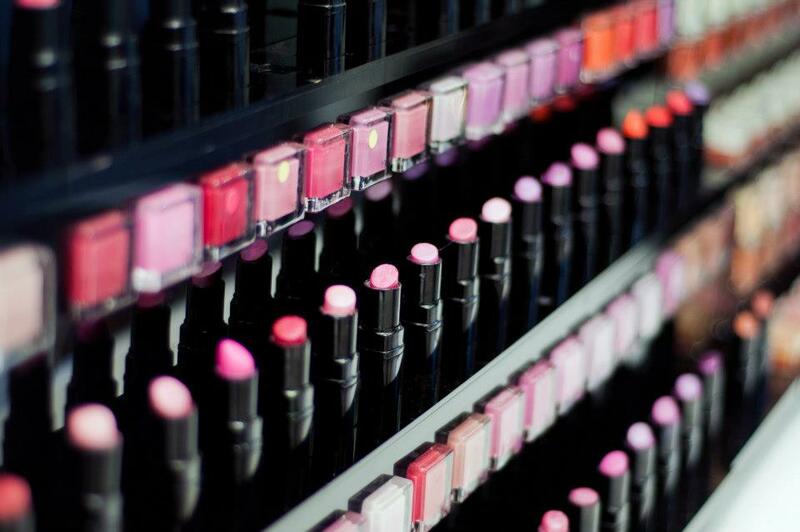 Inglot began its international expansion in 2006 and is now sold in over 57 countries worldwide. 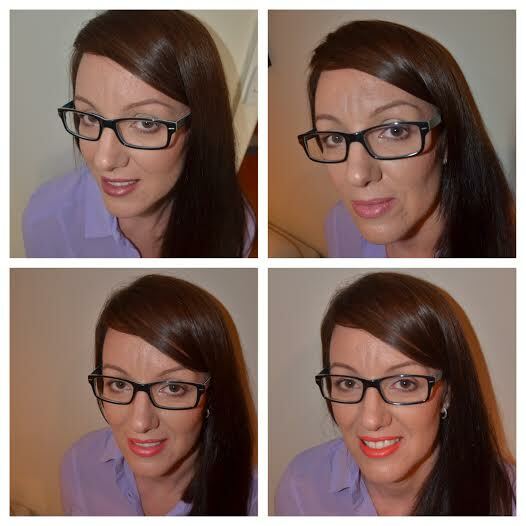 I have many Inglot products in my freelance kit and so far the quality has been outstanding. From Foundation to Concealer, to Lip gloss and Nail polish you won’t be disappointed. The packaging is of a very high standard, hard plastic or glass casings, which are not easily breakable. I think my floor would break before this packaging would. Whichever product you decide to purchase, you can guarantee there’ll be a colour to suit. The colour range is magnificent. 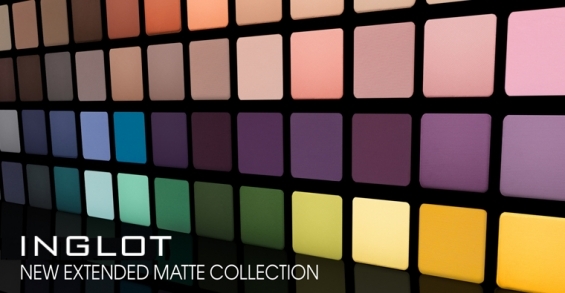 Inglot also have their amazing customised palette system, the “Freedom System”. So whether you’re a pro artist wanting a fully stocked 40 colour palette of eyeshadows or you want an everyday at home palette, this product is definitely for you. The Freedom System is available for pressed powders, blush, blush/illuminator duo, eyeshadow, lipsticks, gloss, concealer, eyebrow powder and wax. It’s also great for storage purposes. You can buy a nice slimline lipstick palette, that fits 10 refillable shades, and you won’t be filling your draws with multiple lipsticks. It also makes it easy to choose your colour for the day as they are all on display right in front of your eyes. Also, if you’re someone who likes to wear certain colours to suit the season, you could make up your own seasonal palette. The Freedom system palettes are all magnetic, stackable and interchangeable. The lids on the Freedom System palettes slide on and off with ease and magnetically stick to the bottom of the palette. There’s only one thing I don’t really like about Inglot and it’s their numbering system. Every product has a number, not a name, and when you have loads of products, it can be hard to remember what you already have. Example, there are over 200 different eyeshadow colours and over 150 lipstick colours, all with a different number and finish. Unless you’ve worked in the store, you’d be hard pressed to remember what you own. I’m definitely more of a name girl not a numbers girl. Inglot do have a history of your purchases on their system, so if you’re unsure they can easily look it up so you don’t repurchase. AMC – Advanced Makeup Component, which is their higher end products, that has advanced research and I believe contains no talc’s. Great for sensitive skin types. The AMC range is available across most of the products in the store. The AMC Foundation is great for dryer skins, especially mature skin. Definitely an affordable high end product. 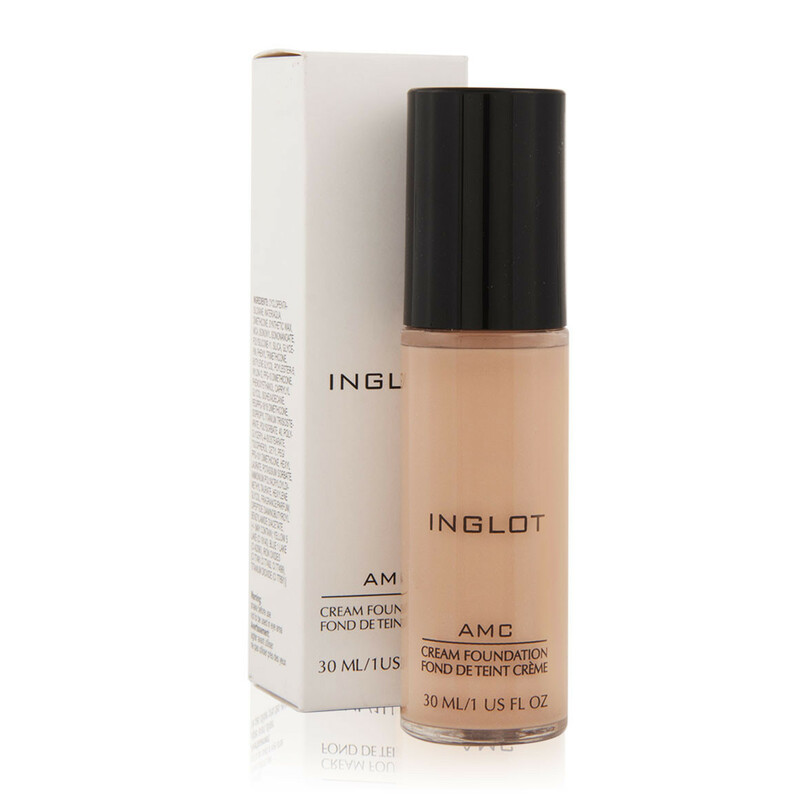 When you compare foundations sold in Priceline, some of them are almost $40 a bottle; you can buy an Inglot YSM foundation for $30 or AMC Foundation at $42. I know which product I’d prefer to use! The individual eyeshadows are $10, and if you compare to MAC at $26, there is certainly a huge saving. Inglot also love to hold VIP events, and on occasion will offer an amazing 15% off store wide. For the pro’s they offer 20% off 24/7 through their Pro Discount Club and there is no cost to join, unlike other brands. Yep you guessed it, amazing too! One of my biggest pet peeves has to be poor service and for people who know me well, you know that if I get poor service, well I am certainly going to complain. I have been known to send a pizza or two back via the delivery man! On the other hand if I get great service, I always make sure they hear about it. Well poor service is what you won’t get at Inglot. You’re treated like a real person, not like a clueless consumer. Every time I walk into an Inglot store, the girls are super friendly, they impart their many years of experience and knowledge and they honestly try and help you make the right decision about your purchase. They don’t sell you a product that is going to sit deep in the dark depths of your bathroom draws never to be used again. This is the best part of all. Unfortunately there are still so many big brands out there testing on animals. Inglot does not test its products or ingredients on animals. This could literally change at any moment, but at the time of typing this I have to say my favourite product is the 3S Mattifiying Loose Powder. 3S standing for Stage, Sport, Studio. For you oily skinned girls, this product works wonders. It’s ideal for setting your foundation without adding extra colour and coverage; it’s long lasting, talc free and never gets cakey on the skin. It’s not cheap $32 for 2.5g or $68 for 16g, but its money well worth spending! So please let me know if you’ve tried Inglot or if you’ll be making a pit stop on the weekend to checkout their amazing products. 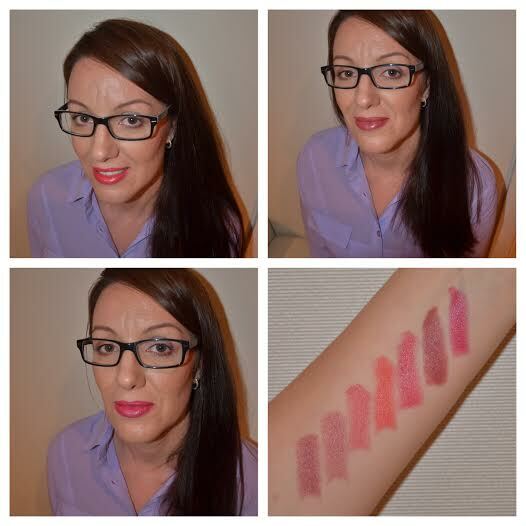 I recently picked up seven of these lipsticks through Australian online discounter Ozsale. Each one was at a bargain basement price of $3 and I’m already kicking myself I didn’t buy more. Where can you seriously buy a decent lipstick for that price? 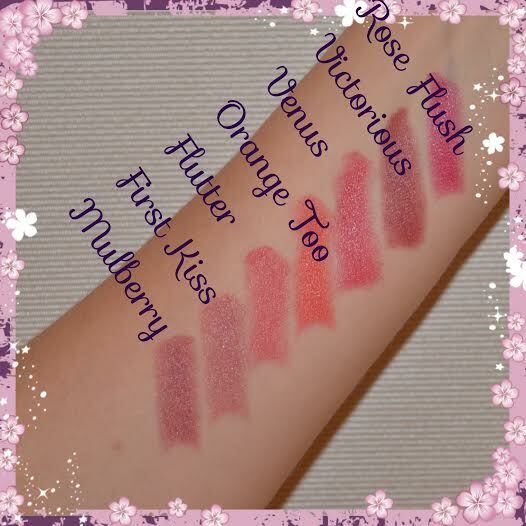 These are beautifully pigmented and super creamy, with a fruity fragrance and apply to a smooth matte finish, with an ever so slight hint of sheen. They wear well, with great staying power, and fade off evenly without looking patchy on the lips. I believe when originally marketed they came out in the high end range, but are now available at various online discount cosmetics stores from Fragrances and Cosmetics to StrawberryNet and even eBay. The lipsticks are 3.5g of product each and come packaged in a gloss black plastic casing, similar to other brands like Inglot and Gorgeous. A nice simple packaging. 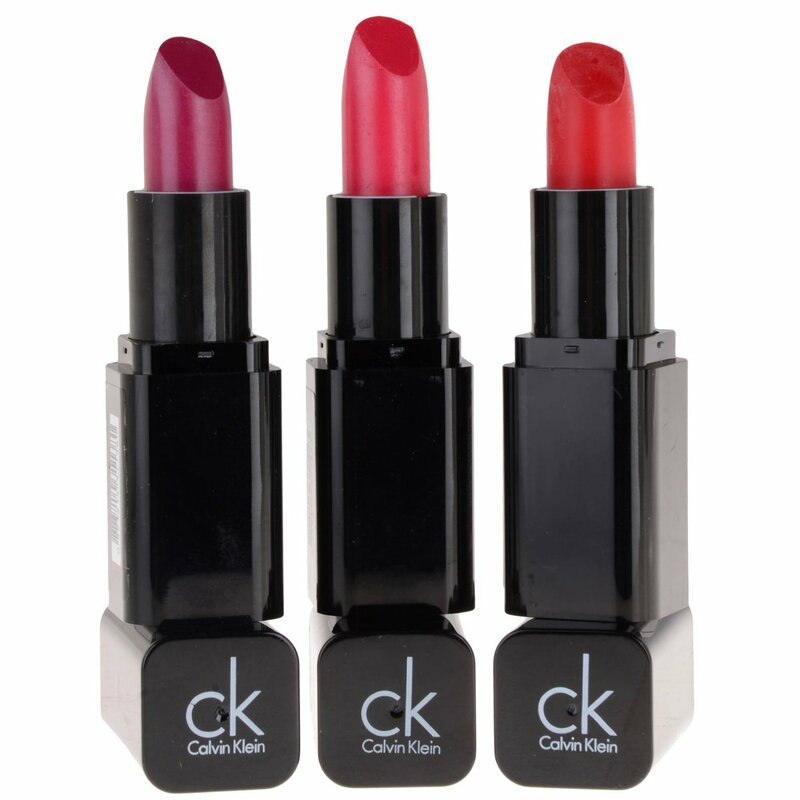 These lipsticks are not as luxurious as the title may have you believe and are certainly no Dior or Chanel, however they are very nice and a great every day lipstick – something you can throw in your handbag. They look lovely, come in a great colour range and at the end of the day if your lippy goes missing between work, a night out with girls or the cab ride home, you’re not going to be kicking yourself the next morning. If you can pick these up cheap and the postage isn’t too much of a pinch, then I’d definitely give them a go. Comment below on your favourite shade, if you’ve tried these lipsticks or if you’ll be thinking about adding one of these to your collection.